Despite Britain’s referendum on the EU being called by a man, and both the Leave campaign and the Remain campaign being led by men, women now hold most of the cards when it comes to negotiating Brexit, a panel of experts for euractiv.com has concluded. 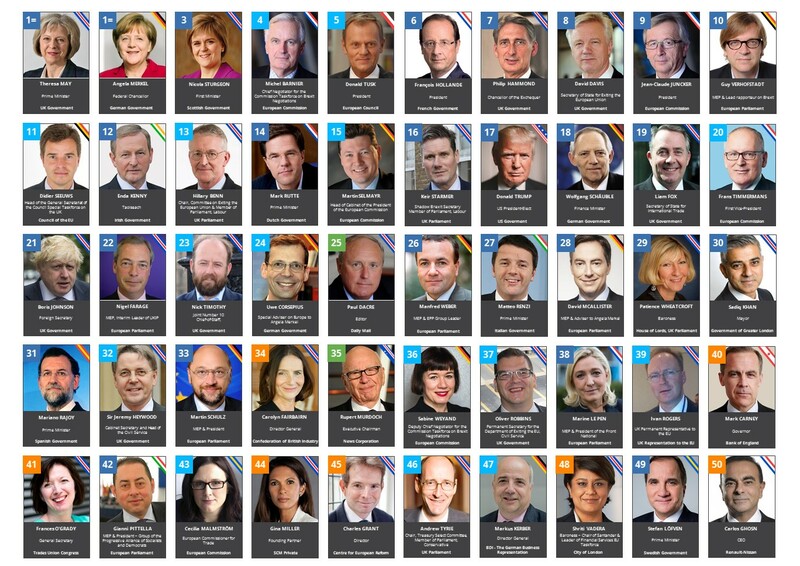 Theresa May, Angela Merkel and Nicola Sturgeon top the 50-strong list of the key figures who will influence the next two years (or more) of talks on the future EU-UK relationship. 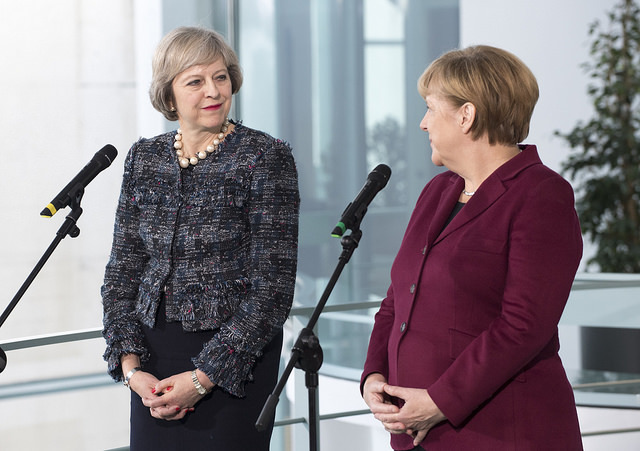 The British prime minister, German chancellor and Scottish first minister head a list which in total is 22% female. Another eight women – not all such public names as these – make up the #Brexit50, compiled by a team panel of 18 academics, journalists, and think-tankers. The UK and German politicians’ pole positions speak for themselves as the two most powerful democratically-elected leaders in the talks. Sturgeon sneaks into third place on account of the spanner the Scottish question throws into the works. England and Wales’ northern neighbour in the United Kingdom voted overwhelmingly, and in every constituency, to stay in the EU. The remainder of the Top Ten – all men – are Michel Barnier, the chief EU Brexit negotiator, Donald Tusk, who as president of the EU Council must keep all 27 other heads of government in agreement, Francois Hollande, president of France (although perhaps not for much longer), Phillip Hammond, Britain’s finance minister and a former ‘Remain’ campaigner, David Davis, the hard-talking UK Brexit secretary, Jean-Claude Juncker, the president of the European Commission, and, lastly, Guy Verhofstadt, the European Parliament’s lead rapporteur on Brexit. All will find the coming 24 months largely dominated by the talks, which are already shrouded in secrecy and some mistrust. Britain’s strategy for the upcoming Brexit negotiations with the EU is to “have cake and eat it”, according to memo photographed outside the Department for Exiting the EU on Downing Street. 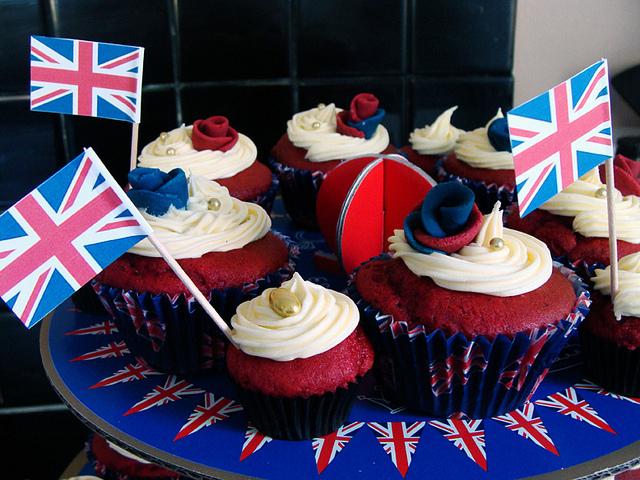 Just this week, a long-lens photographer caught sight of private hand-written memos from a meeting in the Brexit department, suggesting the UK’s policy was still to “have cake and eat it” – despite numerous warnings from the continent that freedom of movement was indivisible from the other four key freedoms. 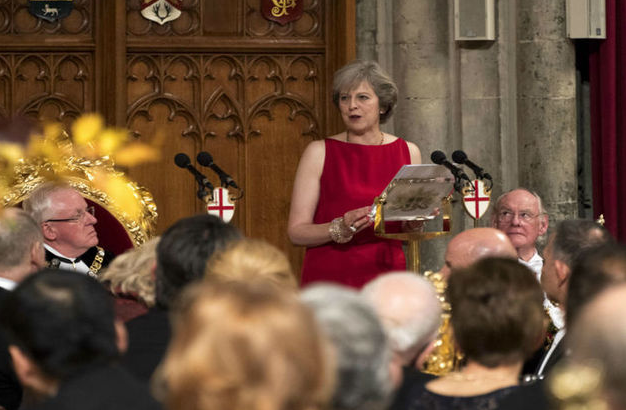 Earlier this month a leaked memo suggested the UK government effectively had no Brexit strategy – some five months after the 52-48% referendum vote. Boris Johnson, the gaffe-prone foreign secretary who first suggested his policy on cake was ‘to have it and to eat it’, only comes in at 21st in the power list. Overall, the UK and Germany top the list in terms of nationalities of the personalities involved, with 22 and nine, respectively. More than 10 other nationalities are represented. Most of the figures are politicians, followed by officials from the institutions, plus the media and other stakeholders. The most powerful media figure is seen as being the editor of the fiercely Eurosceptic Daily Mail, Paul Dacre, in 25th place. Of course, the power ranking is also transitory – it is a snapshot in time. 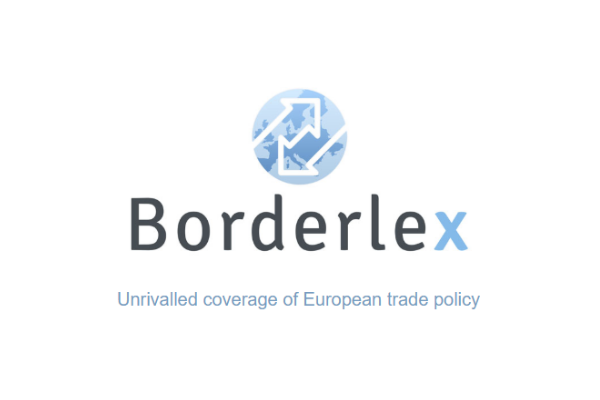 Hollande is unlikely to still be French president in year’s time, whilst Martin Schulz announced last week he would leave the European Parliament – although that move is likely to see him end up as German foreign minister, or even chancellor. Others are figures who came out of nowhere, such as Gina Miller, one of the plaintiffs in the case to get the British government to consult parliament over Article 50. And others, who say they are departing, are likely to continue to carry significant heft – Nigel Farage’s rumoured departure for the US and his new best friend Donald Trump is unlikely to see him go quiet on the subject of Brexit. And before there is too much celebration about the ‘win for women’ in the gender balance of the list, a word of caution. The election of another woman, Marine Le Pen (number 38 in the list), as French president next year, could throw the whole future of the EU itself into doubt – not just the future of British relations with the bloc.